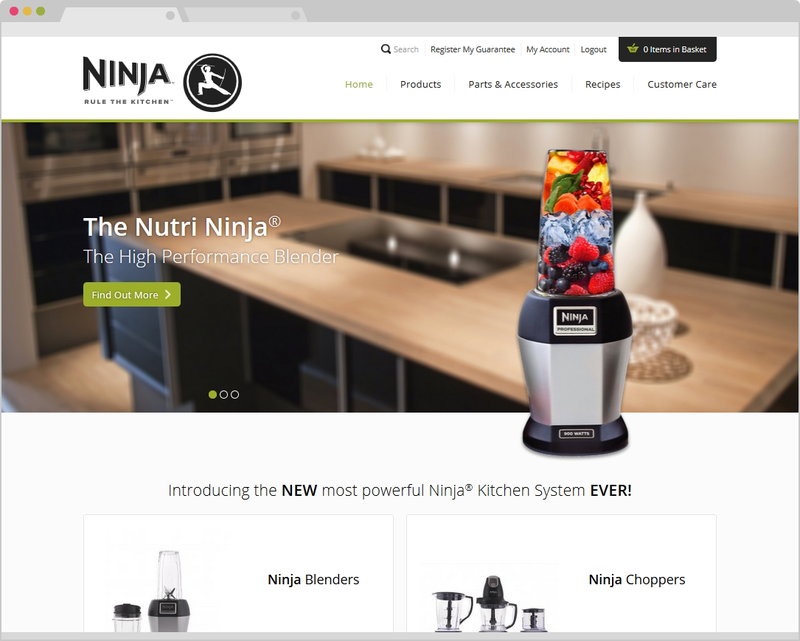 The sister site to Shark Clean, parent company EuroPro required a European online presence for their already-popular Ninja Kitchen brand. 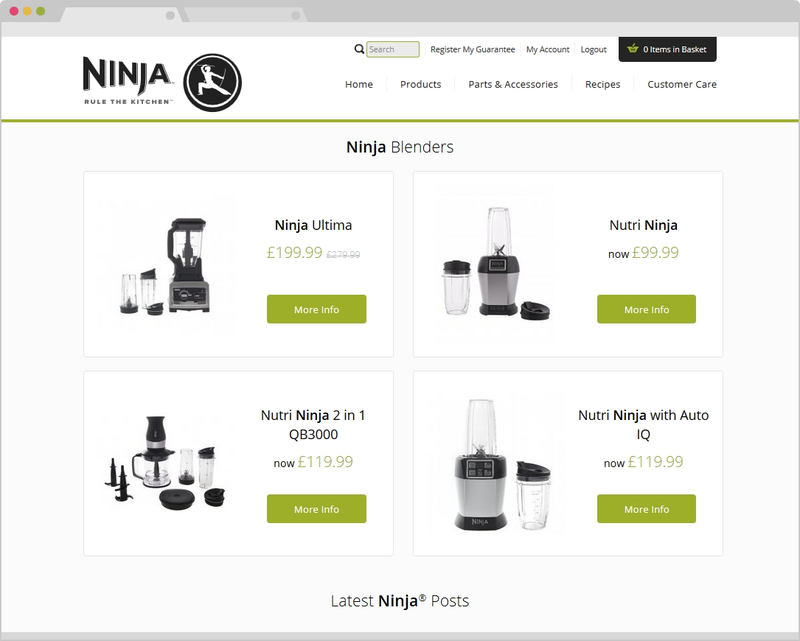 Developed as a fully-featured e-commerce hub that allows the client full control over pricing, shipping, taxation and content, this fully responsive e-commerce site also has the potential to offer different prices and content to people based on their geolocation. 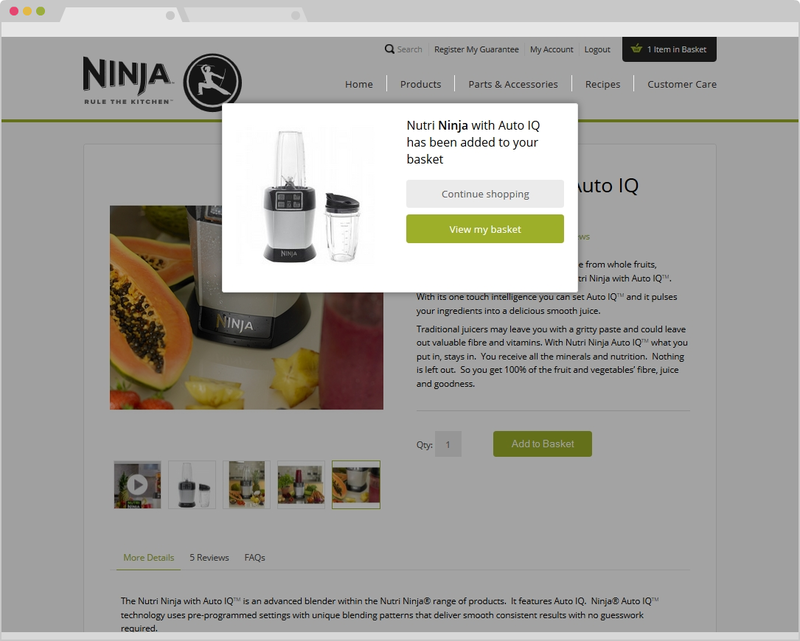 All in all, a powerful and successful online store.